09.05.2014 in River chatter Uniworld has announced that its next new Super Ship, S.S. Maria Theresa, which launch in spring 2015 with a European Jewels’ itinerary. 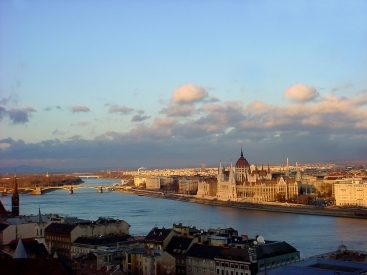 08.05.2014 in River chatter AMAWaterways is offering less than half price deals on some river cruises from now until the end of the year. 25.04.2014 in River chatter European Waterways, Europe’s largest luxury hotel barge cruising company, welcomes the 2014 season offering a wide selection of cruises taking in the colorful scenery, cuisine and cultural heritage of Europe. 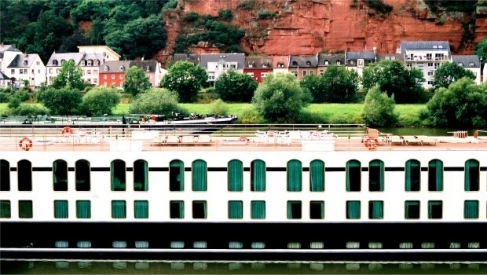 22.04.2014 in River chatter Fred Olsen Cruise Lines is offering six new River Cruises in the 2015 cruise season. Following the success of its Braemar seven-night French River Cruise, destinations next year will include Seville (Spain), Bordeaux (France) and Hamburg (Germany).